As a devoted Anne of Green Gables fan, I can’t help but smile when I think about Anne. I love the books, the movies, Prince Edward Island, the trouble she gets herself into, the clothing, and the unintentionally wise or hilarious things she says. I often feel like Anne, bounding from one scrape to the next in my days as a homeschooling mom. 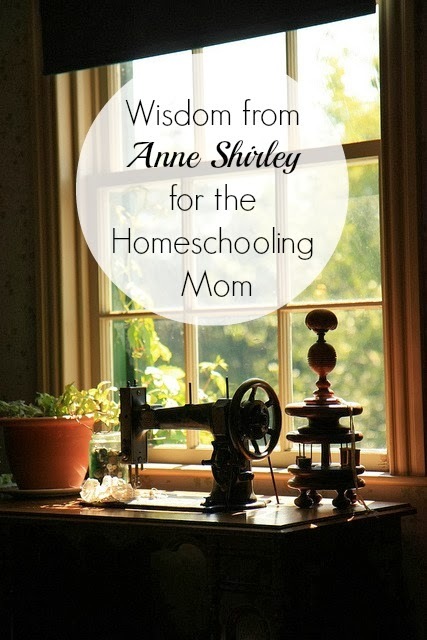 Continue reading the rest of this post over at The Homeschool Classroom, where I'm sharing wisdom that can be found in the words of Anne Shirley of Anne of Green Gables!